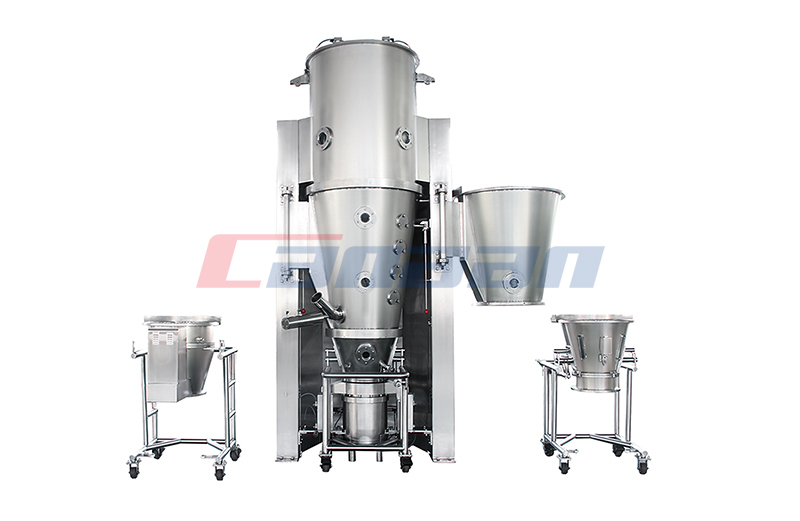 Pharma lifter working principle also called one step granulation. Material powder by hot air purification function, a flowing state in the fluidized bed, and into the preheating and mixing. 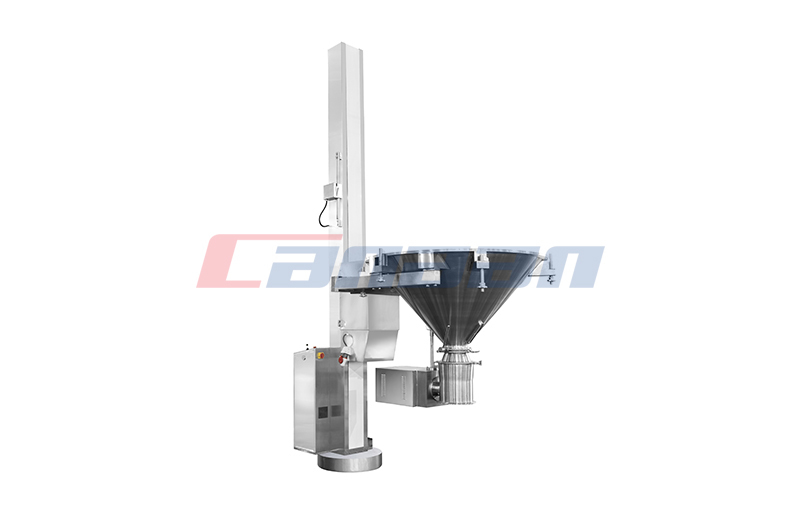 High shear mixer is widely used in pharmaceutical, food, chemical and other industries. 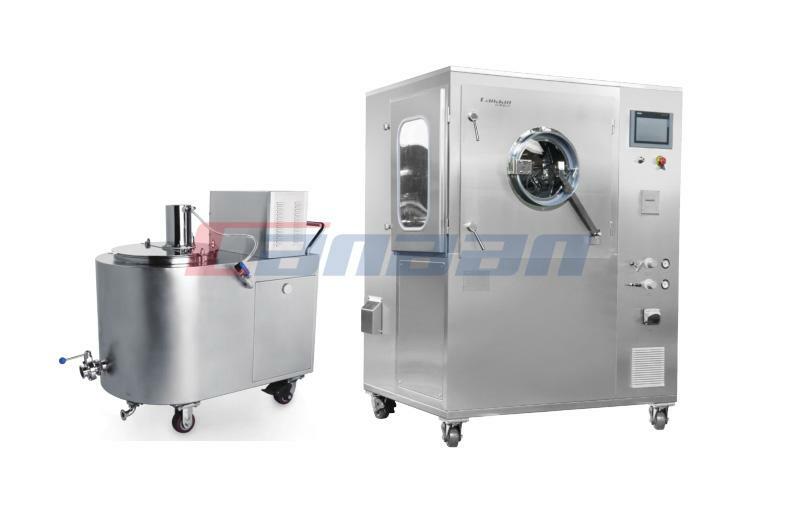 Fluid bed dryer uses this principle to freeze compressed air by refrigeration. Therefore, the chiller has a refrigeration system. 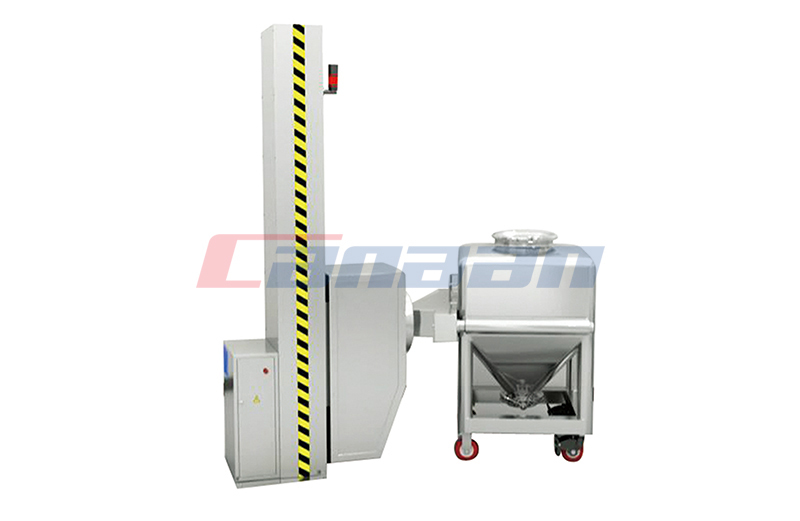 Commonly used mixed quality inspection method for blending series is visual inspection method, it is a qualitative vision method.